Welcome to Coldwell Banker Miami. Founded in 1906, Coldwell Banker has approximately 3,000 offices worldwide in 50 countries and territories. Almost 100,000 agents worldwide. 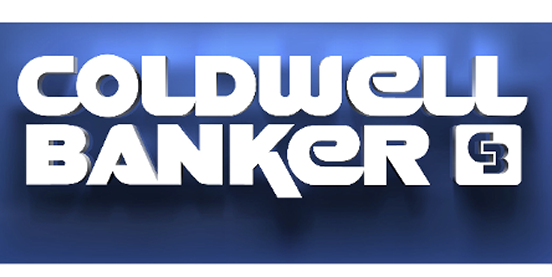 Coldwell Bamker Miami is selling more real estate than any other brokers in Miami. Qualified buyers working with our agents locally, nationally and international will be exposed to your listing so we can sell your home faster and at a higher price. This is why homes listed by Coldwell Banker sell 15% above the national average. Please call us today to list your home or condo for sale or rent at 305-322-7345. We care deeply about giving back to our communities where we live, play and work through the support of a range of charitable causes. Coldwell Banker Cares has donated to numerous local nonprofit organizations throughout Miami. In 2015, Coldwell Banker founded the Home for Dogs project in partnership with adopt-a-pet.com. Using national advertising, and local adoption events, Coldwell Banker Miami has helped more than 20,000 adoptable pets find their forever home.